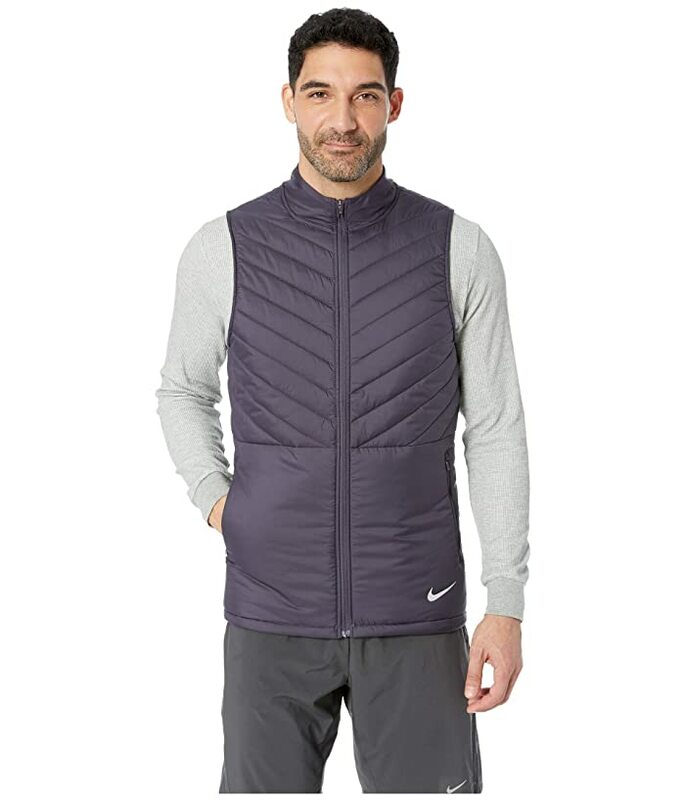 The Nike® AeroLayer Vest delivers Lightweight performance for the winter runner. 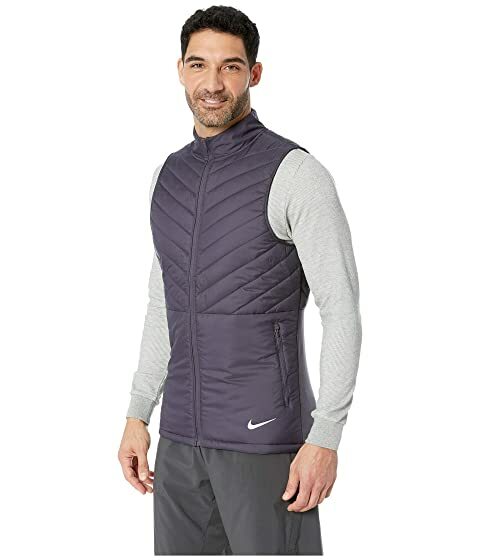 Water-resistant shell with a breathable lining. 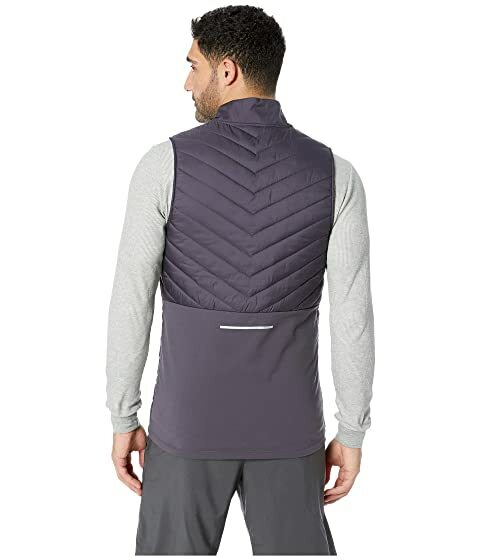 Full-front closure with a 2-way zipper. 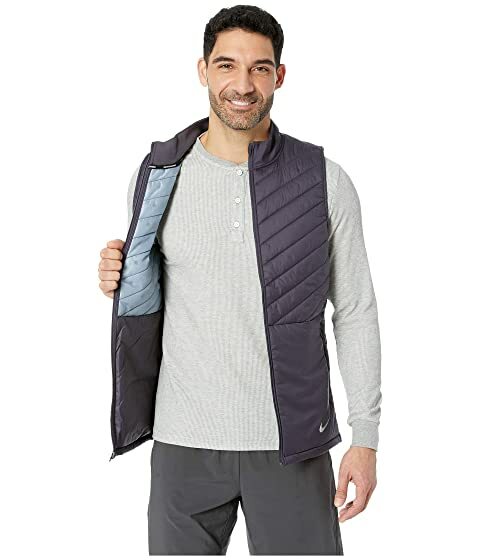 Polyester fill delivers lightweight warmth and insulation.